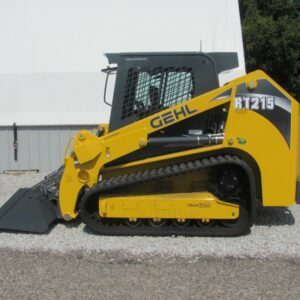 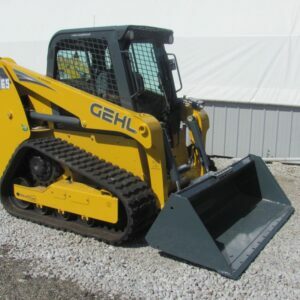 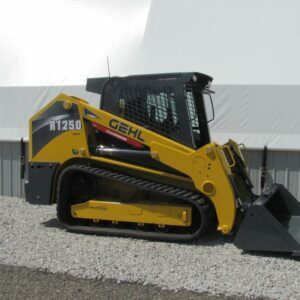 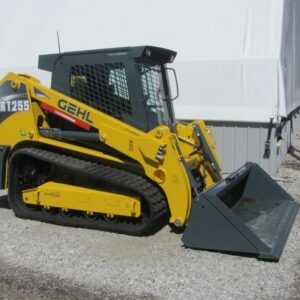 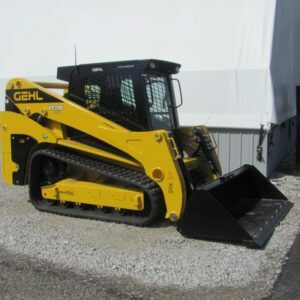 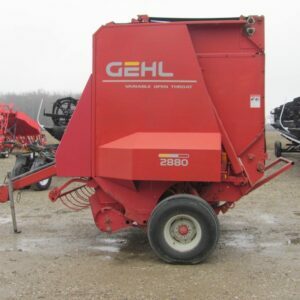 Glascock Equipment and Sales is proud to be one of the leading Gehl dealers in Indiana. 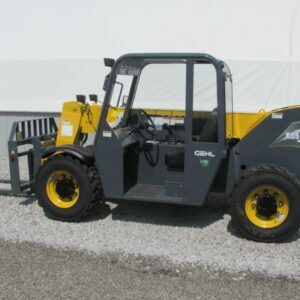 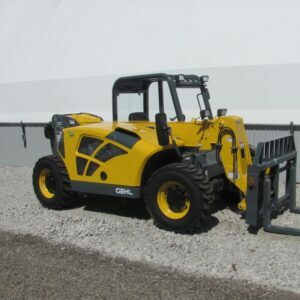 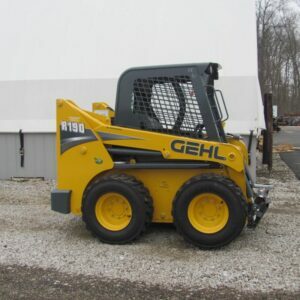 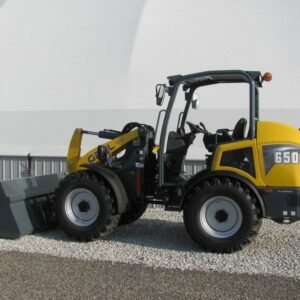 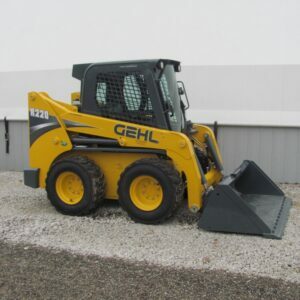 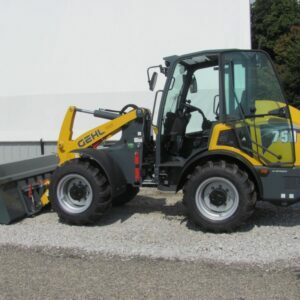 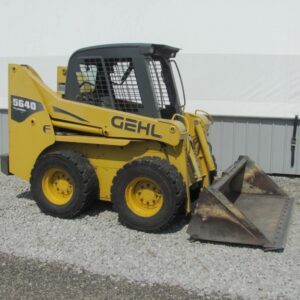 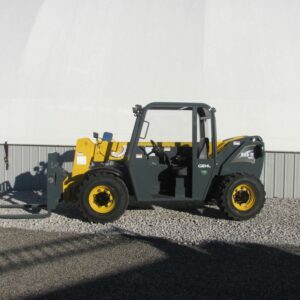 The Gehl company offers skid steer loaders, track loaders, articulated loaders, forklifts, compact excavators, and telescopic handlers. 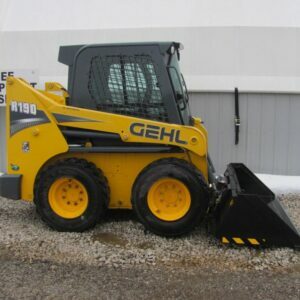 We also carry Edge brand attachments for the Gehl equipment and most other brands. 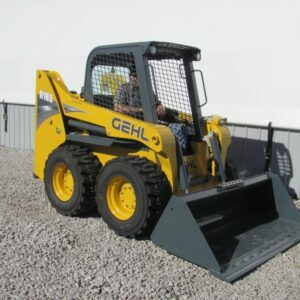 Gehl has been proven to be the most reliable, durable, and user-friendly equipment built and sold in the world today; that’s why GES has represented the Gehl brand since 1980. 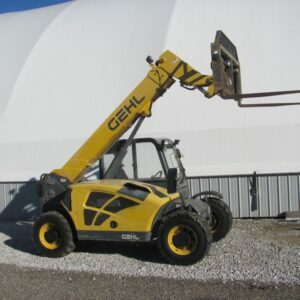 GES employs multiple Gehl trained and certified technicians to ensure that our customers have available to them the best-qualified and most well-informed people to provide answers to questions, preventive and scheduled maintenance, and in-field service. 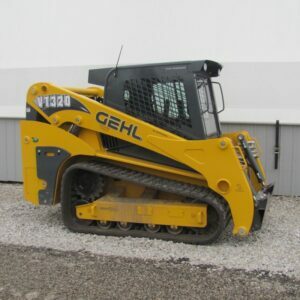 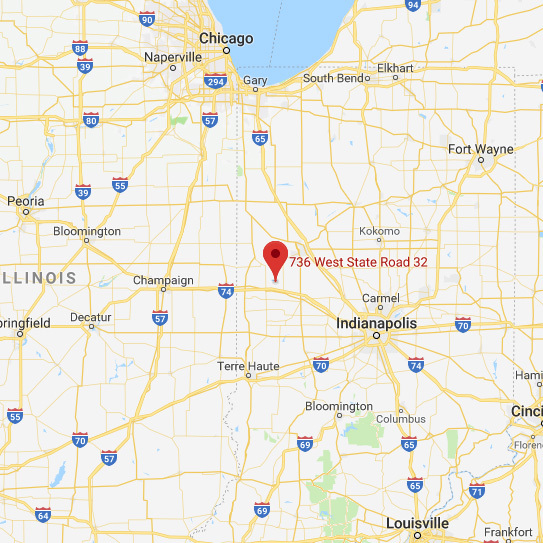 The Gehl company maintains a major parts depot near Chicago, making quick access to non-stocked parts. 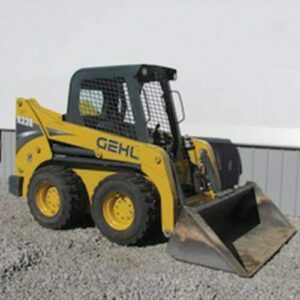 The entire staff at GES will do their very best to ensure that you, our loyal customers, are treated respectfully and provided with the latest and best information available. 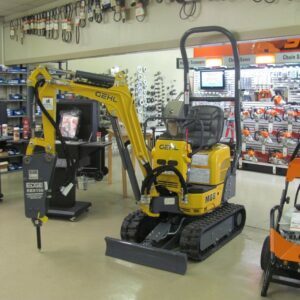 Please call us to help you with your needs.